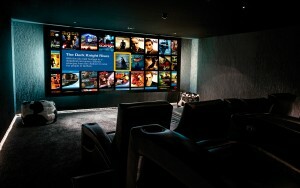 The Ultimate Home Cinema is where the entire facility is optimised for performance. This goes from the room shape and layout, through acoustic treatment, lighting, seating, screen, speakers, electronics and cabling. Every choice is designed to give the user the best experience possible. 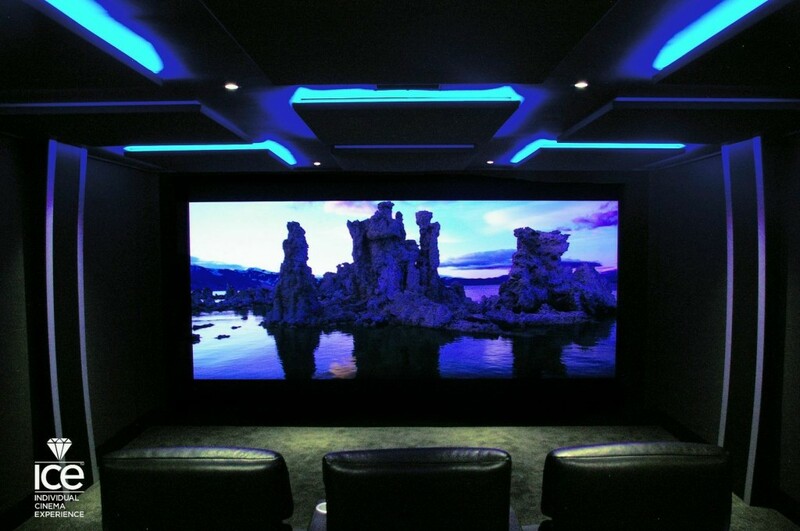 The Ultimate Cinema enables you to sit in extremely luxurious surroundings, watch downloaded movies in full native 4K resolution – the day they are released at commercial cinemas, in 3d surround sound on a custom designed and seamlessly installed loudspeaker package, all driven by the most advanced multi-channel decoders ever made. 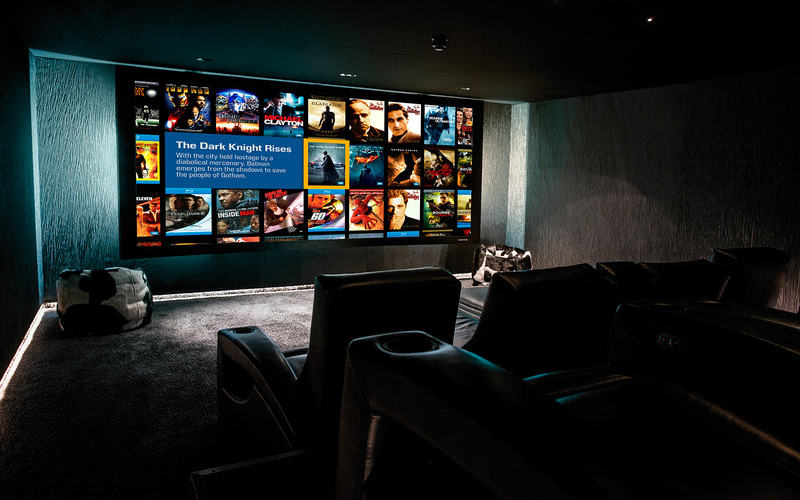 Each installation is tailored to the property it is installed in to get precisely the correct sound and picture balance to replicate the studio screening room the films were edited in. Add to this advanced room acoustic design, electronic room correction plus high quality Bass management, and you have a sound system that is second to none. We cater for all of the latest object oriented sound formats including Dolby Atmos, DTS-X and Auro3D. We can even add in movement through the D-Box system. To complete the package, we add first class interior design to fit in with your aspirations and property. “The result is truly astonishing, surpassing everything we’ve ever experienced”. 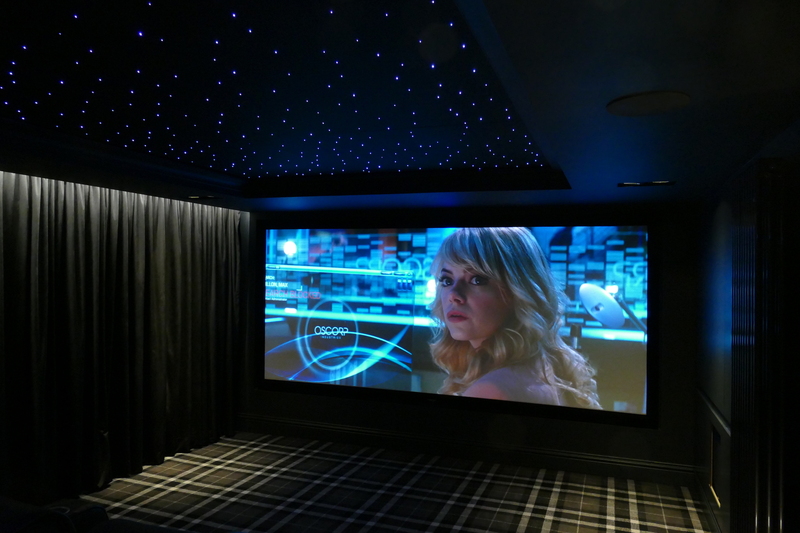 HiFi Cinema can manage the whole project from the initial design stages, managing the various contractors and suppliers, right through to final set up and calibration with our engineers.